We want to be able to test our application code that we build. Let's get started. Like before, we will rattle off a new project. Recall that we can use the -t argument switch to generate different project types. And to be sure that everything is working, we can do a restore and build. This puts us in a similar situation to the last post. On with the testing. Getting the project set up is not much different to the way we linked a library and app last time. However, we will have to make some changes to work around some nuances in the Release Preview. 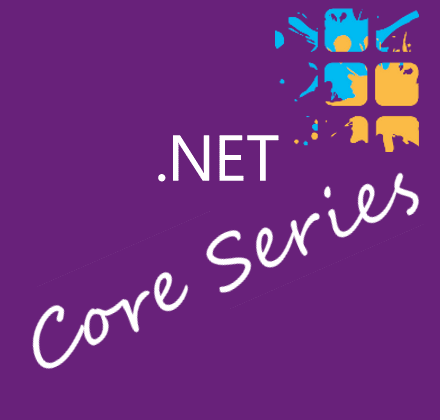 Now if we look on the Getting started with xUnit.net (.NET Core / ASP.NET Core) page we will see that we have to change the project.json file. Note: Specific versions of xUnit.net only support specific versions of .NET CLI. This will change again after the RTM I'm sure, but for now, for version 1.0.0-preview2-003121 we need to change the project.json dependencies. Now seems like a good time to test that this test project works. Pretty straight forward. So if everything is set up correctly we should be able to just build and run. Project testit (.NETCoreApp,Version=v1.0) was previously compiled. Skipping compilation. SUMMARY: Total: 1 targets, Passed: 1, Failed: 0. A successful test run. Though not doing much for us yet. A note for next time, calling dotnet test also causes a build, if it is required, so next time we can skip the call to dotnet build. Opening up the project.json we can add a reference to the mylib project from the beginning. I've decided to add it at the top level with the xunit dependencies since we only have a single framework. It could have also gone into the dependencies inside the netcoreapp1.0 framework as well. To make sure this has worked, we run restore again. log  : Restore completed in 1520ms. Project mylib does not have a lock file. Please run "dotnet restore" to generate a new lock file. This means you need to go back and run dotnet restore on the mylib project. It's one thing to reference the project, it is another to actually use its code. Project mylib (.NETStandard,Version=v1.6) was previously compiled. Skipping compilation. We have a successful test passing in the xUnit.net CLI test runner using code from our own .Net Core library. Before we can think about publishing our awesome library we need a way to pack it up. Tune in next week.